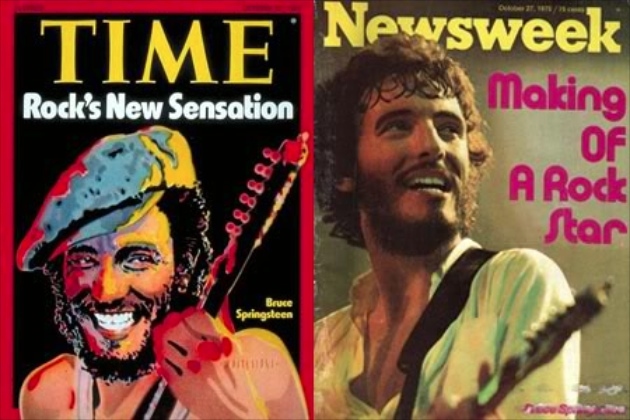 The year 1975 was quite a 12-month stretch for Bruce Springsteen. After a painstaking recording process, he finally released the Born To Run album, a critical and commercial success which peaked at number three on the Billboard album chart. 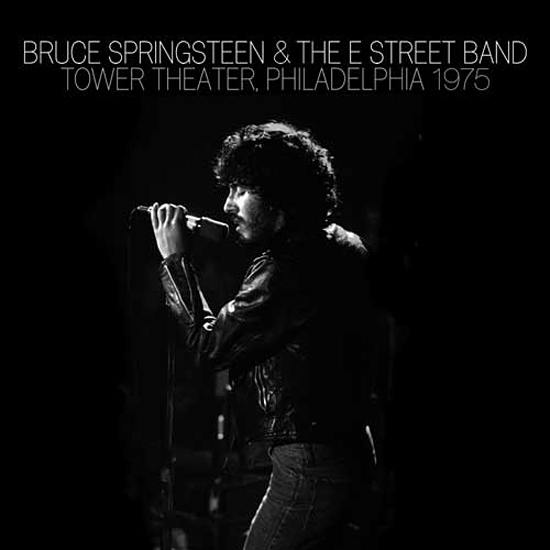 For the first time, he played to audiences overseas and he appeared on the covers of Time and Newsweek the same week heralded as “Rock’s New Sensation.” On the last night of the year, he wrapped up four-night stand and the Born To Run Tour at the Tower Theater in Upper Darby, PA, just outside of Philadelphia. Parts of this show have been floating around for years, but this is the first time it has been properly mixed and mastered in its entirety for release. The end result is nothing short of spectacular. The standouts from this 19-song set include a slowed down, piano-driven version of “Tenth Avenue Freeze-Out” that oozes soul, a powerful version of The Animals “It’s My Life,” hard-driving takes on “It’s Hard to Be A Saint in the City” and “Spirit in the Night,” an incredibly energetic version of “Born To Run, ” a nearly 15-minute version of “Rosalita” and an ultra-soulful “Jungleland.” The band is extremely tight and plays with incredible energy and heart throughout. Springsteen sounds like a man on a mission who plays and sings every note like his life depends on it. I know many fans will not agree with me, but I believe this live set is better than the Agora ’78 show from Cleveland that was released last year. The sound is much better and the band is absolutely on fire. Thanks to Bruce and company for cleaning these old shows up and making them available for fans. I cannot wait to see what is next. Friday is Boss’ Day: Born To Hype? As we prepare for Bruce Springsteen’s 16th studio album Working On A Dream (to be released Jan. 27), it seems we’re seeing the Boss everywhere. On Sunday, the fourth song “Life Itself” from the new album will be released as an exclusive download on Amazon.com. An exclusive greatest hits package will go on sale only at Wal-Mart, to capitalize on Springsteen’s appearance at halftime of Super Bowl XLIII. 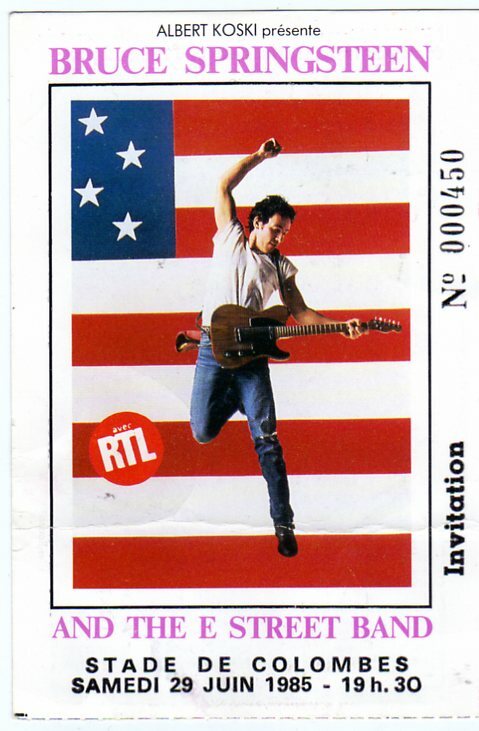 In 1985, Houston’s KKBQ radio was giving away the last of three trips to go see Bruce Springsteen and the E Street Band in Paris.When they played the song “Born To Run,” caller 93 won the trip. When I woke up that day I had a feeling I was going to France. I told my girlfriend at the time that I was going to win the trip. Of course she thought I was crazy. After listening all day, “Born to Run” finally hit the airwaves at 3 p.m. I frantically dialed. Busy, busy, busy, busy, then the phone rang and rang and rang. The man who eventually answered was John Lander, leader of the Q Morning Zoo. He says “You are the caller 93…. you are going to Paris to see Bruce Springsteen.” Needless to say, it was a good moment. After a nine hour trek to Paris, we had to go to the hotel where the band was staying to pick up the tickets. When we walked into the lobby, E Street Band keyboardist Professor Roy Bittan was getting on the elevator. So I did what I always do when I see a famous person: I pointed and said “Hey!” He looked at me like I was an idiot, but gave us his autograph and took us up to the suite where we met co-manager Barbara Carr and got the tickets. No Bruce sightings. He was newly married at the time, so he was probably busy. The concert was an outdoor show June 29 in Parque de la Corneuce. It was supposed to be in a stadium (the same stadium where they played the final soccer game in the Sylvester Stallone movie Victory) however, authorities were afraid of terrorist activity and people getting crushed. Nice. We were sitting about 100 yards away in the Columbia Records VIP section, which was really temporary bleachers in a roped off area, however, none of us cared. The tickets were free, the airfare was free and the hotel was free. You couldn’t ask for more. After the gig, we somehow got turned around and ended up standing on a deserted street in a foreign land…but it didn’t matter. I had just seen the best rock and roll band in the world in a place I never thought I would visit….life was good. The next day I was standing on the street outside The Boss’ hotel to see if I could catch a glimpse of the band. I was talking to a young woman on the street and after a few minutes she asked where I was from…I told her Humble, TX. She said I live in Spring Branch, which is about 20 miles away. Small world.